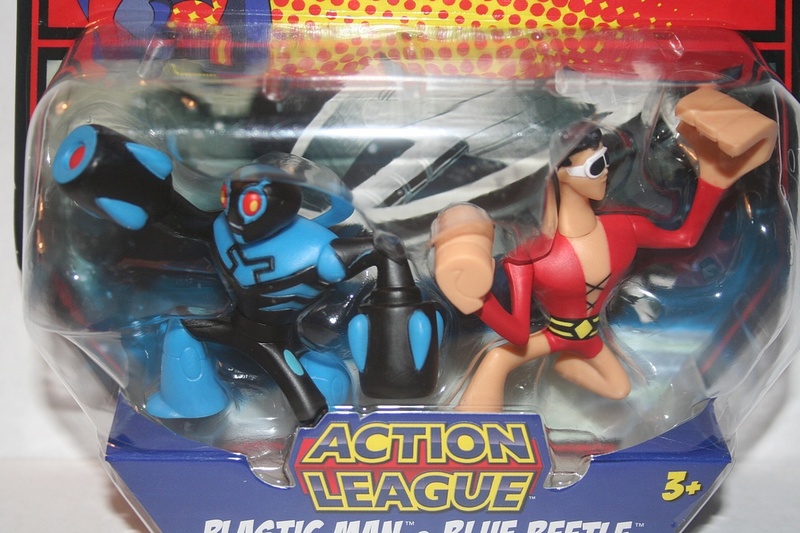 Let's continue our voyage through wave 7 of the DC Universe Classics with Blue Beetle! 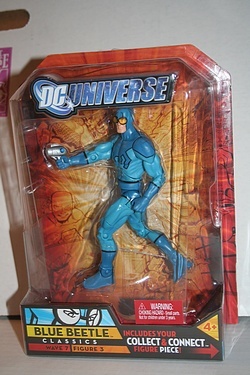 While not as cute as his character in the Batman: The Brave and the Bold line, this is a great looking figure of Ted Korg, friend and protégé to the original Blue Beetle, Dan Garrett. Click the image below for more pics of this solid figure as well as his excellent bio!